I totally get the awesome convenience of pulling out a single serve pod to quickly and easily brew a nice, hot cup of coffee – especially out in the RV in the middle of nowhere. But that convenience has always come with a cost – a landfill filling cost. Billions of these super convenient K Cups have ended up in our landfills over the past couple of decades. Enough of them to wrap around our planet at least 11 times, according to this article by Story of Stuff. But let me be clear. It’s gotta be good! I most definitely don’t want to sit down to a bitter and sludgy or weak and watery steaming cup of something that only resembles coffee. I want a real cup of coffee. Once again, Intelligent Blends makes it easy. Micro-batch roasting only the highest quality coffee beans selected by a 5th generation brewmaster is what sets Intelligent Blends apart from the others. One would think this type of quality comes with a hefty price tag. But one would be wrong…. 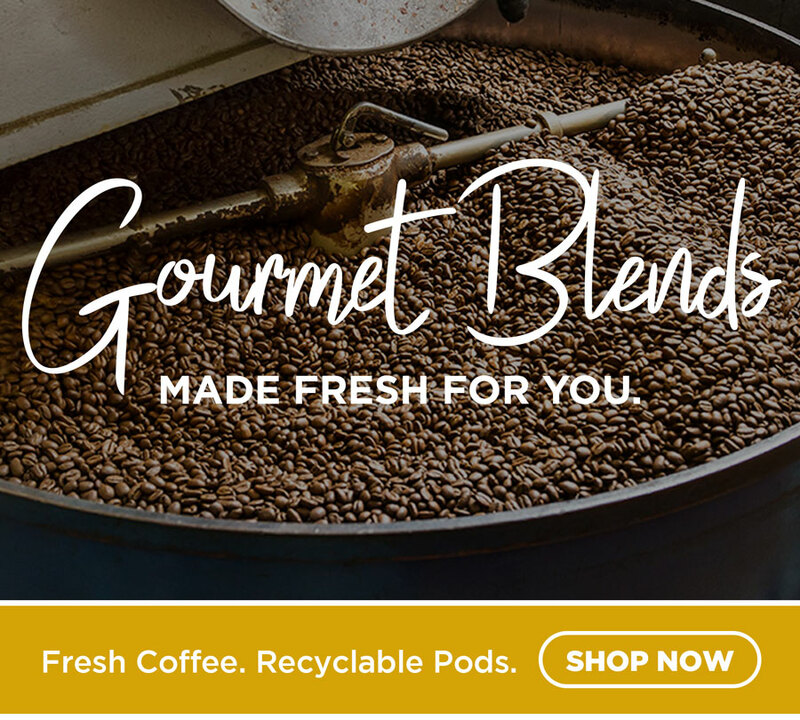 You can get Intelligent Blends superior quality all for about 39 cents per cup. Yep! Not kidding! 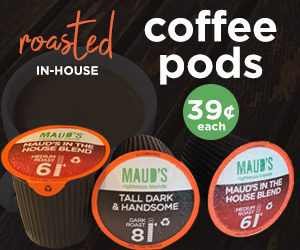 So, let’s just sum it up – now you can have convenient, high-quality, rich, tasty, single serve, micro-roasted coffee from recyclable k cups in a variety of flavors ranging from French Roast to Espresso to Breakfast Blend to Mochaccino and a bunch of other flavors (even decaf) for about 39 cents per cup delivered directly from Intelligent Blends to your door. Thanks to Intelligent Blends I can now add single serve k cup type of coffee to my ever-growing list of amazing ways to make coffee. And actually feel good about recommending it! Yes, indeed, I’m very happy to be partnering with Intelligent Blends to spread the word about these amazing recyclable k cups. And I look forward to soaking in all the beauty Mother Nature offers for many years to come! « Easy Turkey Breast Recipe – Perfect for Camping!